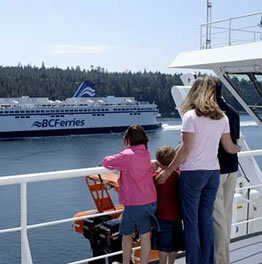 As the primary provider of coastal ferry service in the province, BC Ferries recognizes its unique role in the region's economy. 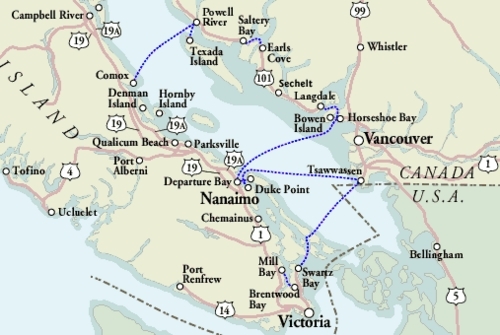 From maintaining a constant flow of goods and services, to linking families and friends, to attracting tourists to our many unique destinations, our company is a key participant in the development of coastal communities. 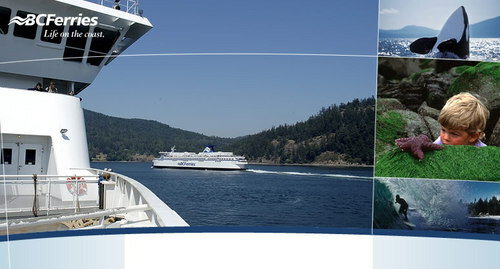 British Columbia Ferry Services Inc., or BC Ferries, is known for safety, spectacular scenery and a proud maritime history. 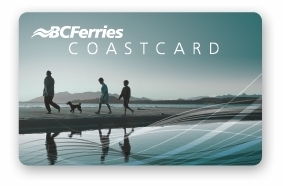 BC Ferriesâ�� Coast Card is a convenient new form for Assured Loading Tickets (ALTs), which are still the best way to ensure ferry travel on our three major Vancouver Island/Mainland routes.